In almost every house in America there is a room with great potential that is completely overlooked. It’s usually quite big, ready for renovation and is often completely unused. If your house is looking for space to put your things, a new hobby room, or even a whole new space for your grownup teenagers, you can look to your garage to find a whole set of new great ideas to revolutionize your home domain. With many people starting to work from home, the need for a car or two has become less and less of a necessity. No space inside the house for the office you’ve always wanted? Not a problem. With the proper help and incentive, you can turn your garage into a fully functional work station. 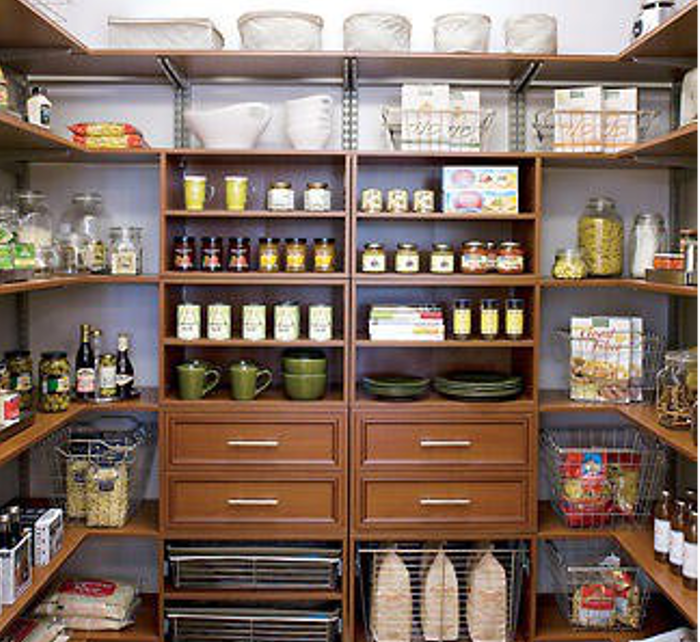 Replace the old worktable with a new desk and set of modern shelves covering the wall. 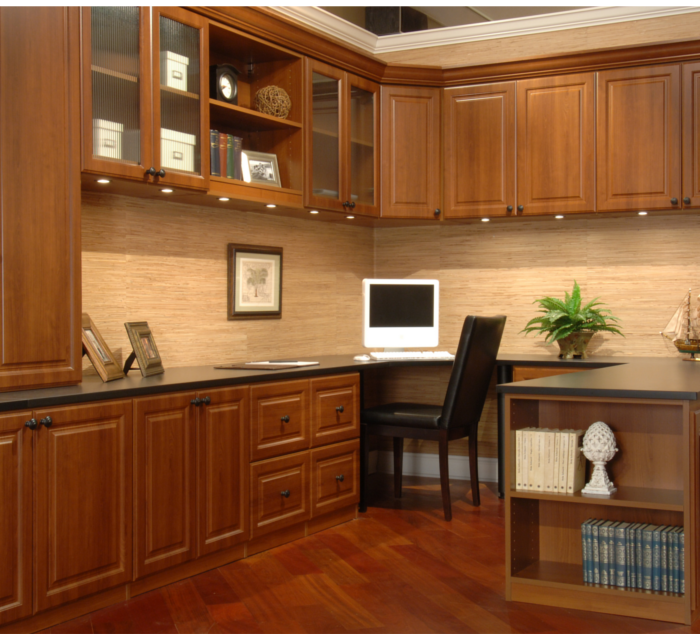 Transform your stone floors into hardwood and make your old garage into an office to be desired. When people dream of a garage, they often also dream of a space where they can work, build, organize their tools and work on hobbies. Why wait for tomorrow? Turn your old garage into what you always wanted by building a work station complete with an organized tool box built into the very walls. Customize every nook and cranny into a space worthy of your hobbies, whether it be carpentry, painting or remodeling your car. A house can get really small once your young ones start growing up and playing around the house. Instead of having them use the living room and dining room to play in, why not convert the old garage into a space they will absolutely love? Replace the floors with safe mats and the walls with cupboards filled with their favorite games and toys. It may just be the best gift you’ve ever given them. Due to recent economic decline, many people are wanting to cut corners and looking for the cheapest living options possible. For a teenager looking to move out under the thumb of their parents, this can be a real hassle. Many people have been converting their garage into fully functional living quarters, complete with kitchenettes, cupboards and baths. Giving your teenager or elderly parents a place to stay that is under the same roof can be beneficial for everyone. 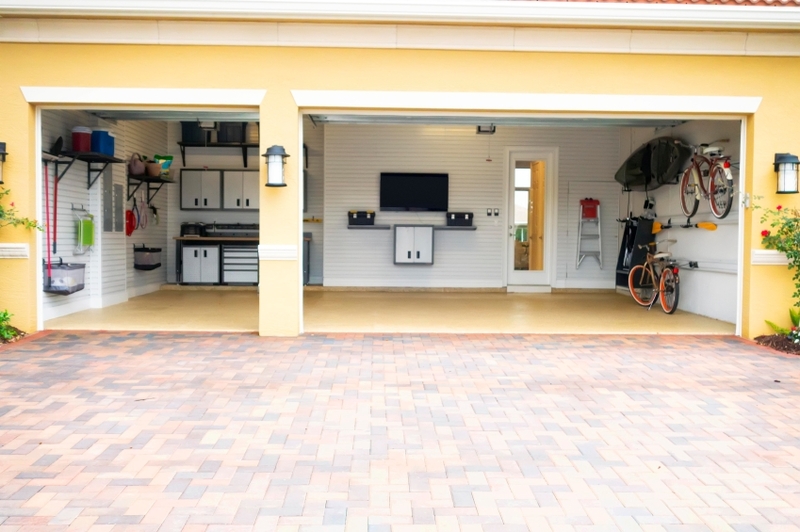 Family aside, renting out your renovated garage can be a great way to save money. 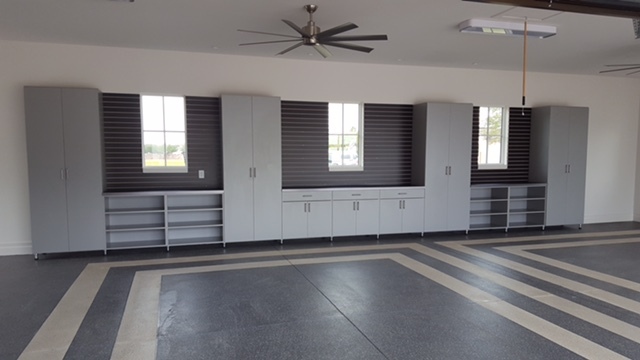 Whatever creative ideas you have for your garage, you can count on Closet Envee to tackle any specific projects you have in mind. Contact us for a free consultation today!